O'Brien® AutoGlass Alexandria are the windscreen repair and replacement experts in Sydney CBD and surrounding suburbs. Whether you're after a windscreen chip repair or replacing a car window, we are available 24 hours a day. 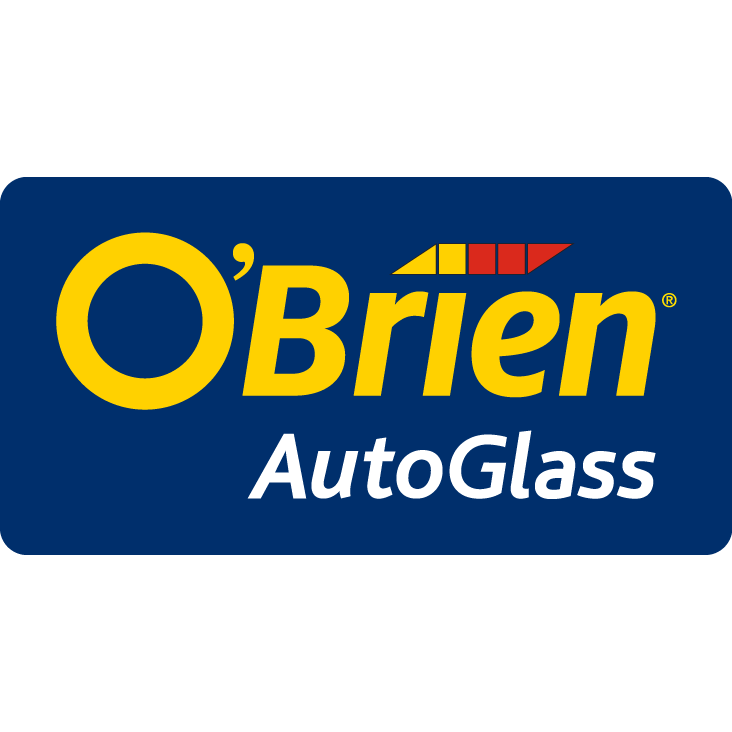 Call or request a quote online with O'Brien® AutoGlass Alexandria today! Our mobile repair and replacement service areas include Sydney CBD, and surrounding suburbs Hurstville, Caringbah, Bondi, Concord, Ashfield, St George, Sutherland Shire & Eastern Suburbs. You can also visit us in branch on the corner of McEvoy Street and Wyndham Street, Alexandria. Walk-ins are welcome, however, we do recommend that you call ahead to check for availabilities.